And one by one they fell – to injury, to opponents, to hunger – until only one was left: Messi. 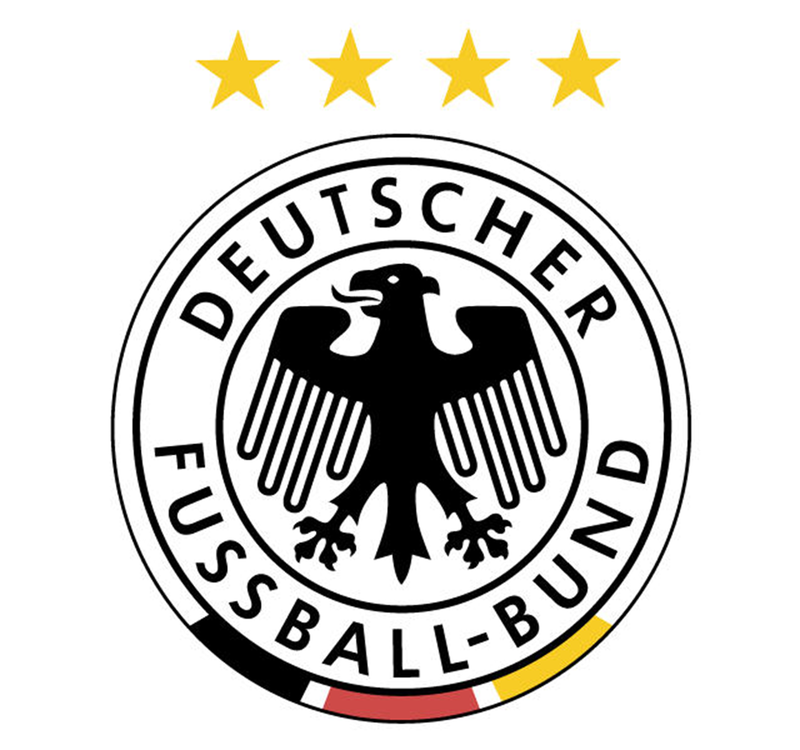 Argentina had brought Messi, but Germany brought a Team. Germany also brought Mario Gotze. Gotze – substituted for Klose – scored the winning (and only) official goal of the match (113′). Die Mannschaft hat Weltmeister bekommen. I made this early so I could send it out in seconds!